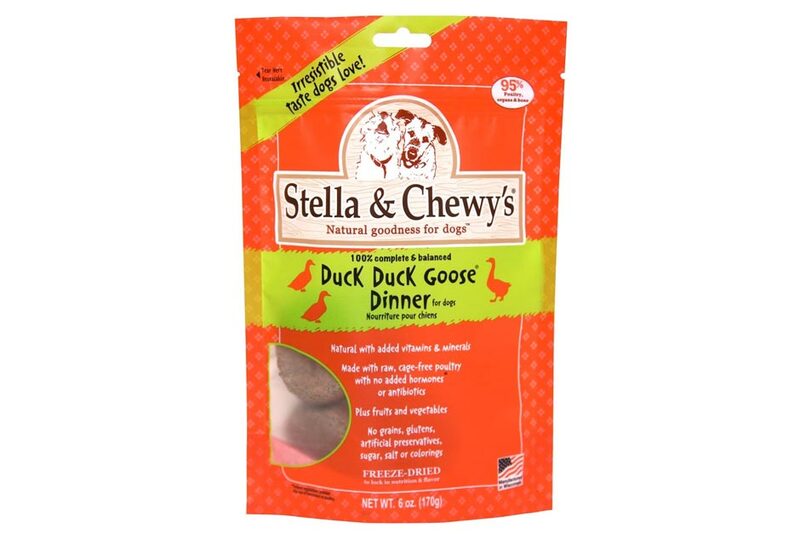 Give your dog what he naturally craves with Stella & Chewy’s Duck Duck Goose Dinner Patties Freeze-Dried Dog Food. 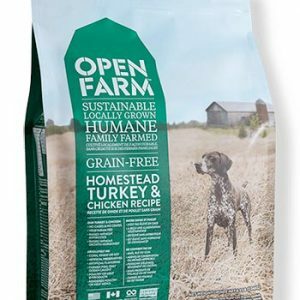 Give your dog what he naturally craves with Stella & Chewy’s Duck Duck Goose Dinner Patties Freeze-Dried Dog Food. 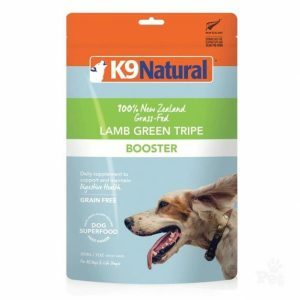 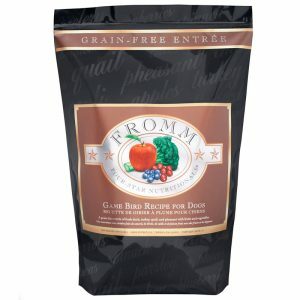 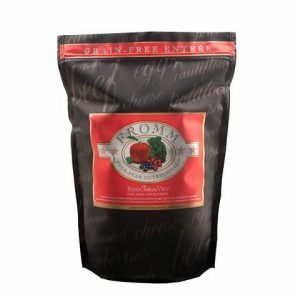 Based on the philosophy that pets thrive on the same diet they would eat in the wild, the all-natural recipe makes it easy to feed your dog.